Be you. Be wonderful you and shine. Don’t worry what anyone else thinks unless they are praising and lifting you up. And love yourself. And love other weirdos. You are perfectly imperfect and okay, okay? Stay weird was the advice from a video clip that Lisa sent me today, where kids of every age from 4 to 95 gave each other advice about how to age gracefully. I loved every minute of it and loved that Lisa thought of me when she saw it. Does she think I’m weird? I hope so. Because I am. My motto has always been if you’re not weird, you’re weird. Isn’t that weird? Think about it. And if my weird connects with your weird, then we’re lucky! Stay weird and spread the love! We have a planet to change. 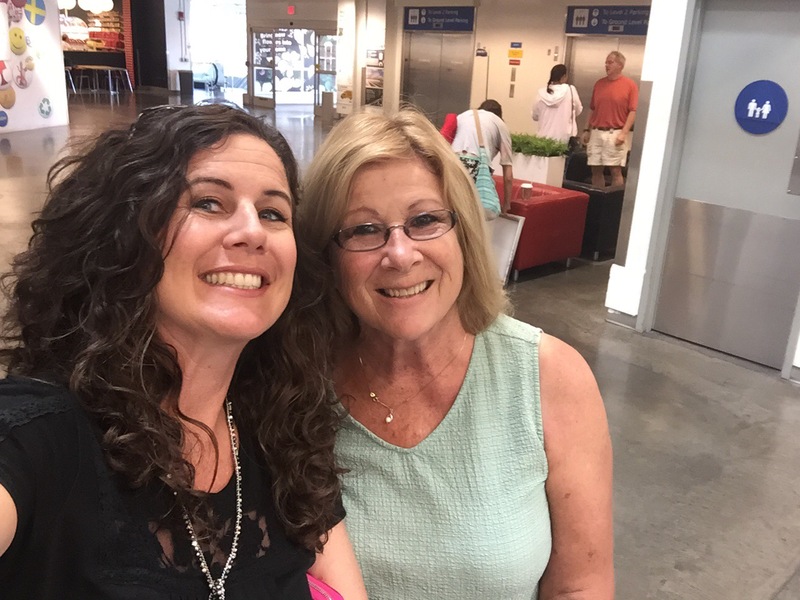 This is me and my mama at IKEA today, being weird and sending a selfie to Julie so she could see what we were doing while she was at work. Totally weird, so “exciting” and totally happy. I love this life. How are you weird? Celebrate wonderful you in all your weirdness and laugh out loud!